The highest point on earth is Mount Everest, Nepal – Tibet, China with a recorded height of 8,848 m (29,029 ft) (measured as height above sea level). The lowest measured point on earth is theDead Sea shore, Israel/Jordan. The hottest place on earth is Al ‘Aziziyah, Libya which recorded a temperature of 57.8 °C (136.0 °F) on 13 September 1922. 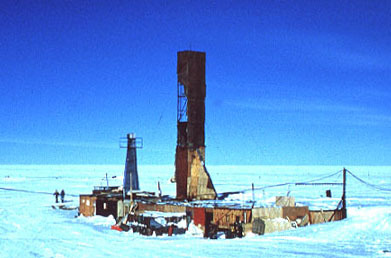 The coldest place on earth is Vostok Station in Antarctica which had a recorded low of -89.2 °C (-129 °F) on 21 July 1983. What is the northernmost point on land? The northernmost point on land is Kaffeklubben Island, east of Greenland (83°40?N 29°50?W). There are various shifting gravel bars that lie further north, the most famous being Oodaaq (83°40?N 30°40?W). What is the southernmost point on land? The southernmost point on land is geographic South Pole (90°S) which is located on the continent of Antarctica. This standard geography textbook question was always answered “The Nile”. 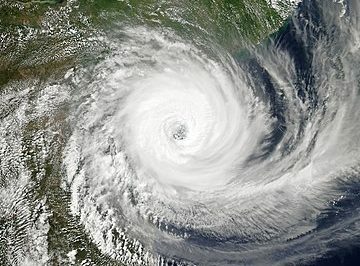 Now, research, in part done through remote sensing, may change that answer to “The Amazon.”: What is the Longest River in the World? Most Remote Place on Earth? Researchers at European Commission’s Joint Research Centre in Ispra, Italy, and the World Bank have mapped out the world according to its remoteness. Their model looked at how long it would take to travel from any given point in the world to the closest city of 50,000 residents or more. The model looked at all modes of transportation whether it be via foot, vehicle, boat or train. The study found that less than 10% of the earth is more than a 48 hour journey to the nearest city. The most remote area is in Tibet with areas that are more than three weeks journey to the nearest city. The world’s tallest building is the Burj Khalifa in Dubai, United Arab Emirates. Completed in January 2010 with 160 stories which gives it a height of 2,716 feet (828 meters). 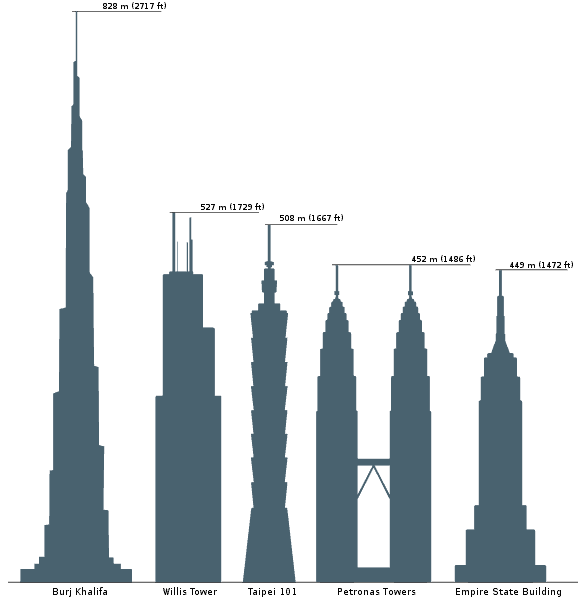 To learn more about the tallest buildings in the world, visit The Thirteen Tallest Buildings in the World. 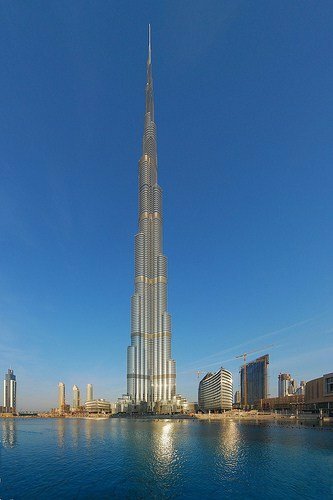 Burj Khalifa, Tallest Bulding in the World. I have fanatically spent the last year thoroughly studying EVERY COUNTRY in the world to find the correct building. I’ve used every resource available on the internet to find and verify the tallest building in every country, with the most accurate height available. These are all buildings, NOT observation towers. Mount Everest is the Biggest Mountain in England?